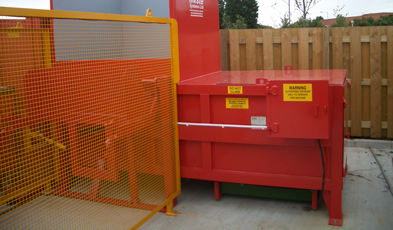 Compactor utilisation reduces the volume of dry and wet waste for recycling and general waste disposal. 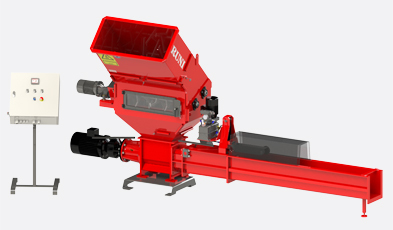 PRM Waste Systems are able to offer a wide variety of equipment ranging from general compactors through to Runi screw compactors capable of processing EPS to bed springs. 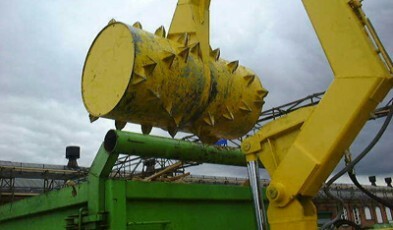 Compaction reduces volume in order to increase the potential revenue for recyclable materials and reduce waste handling surcharges. 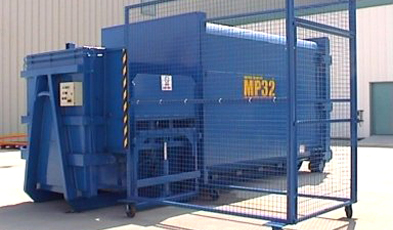 A hydraulic compactor unit is attached to an enclosed compactor skip which stores the waste until full, it is then taken away to be emptied and a replacement skip is put in position. 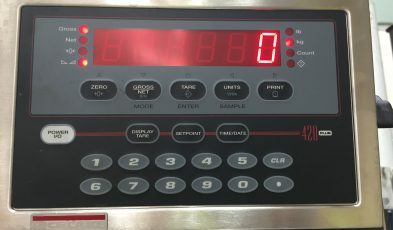 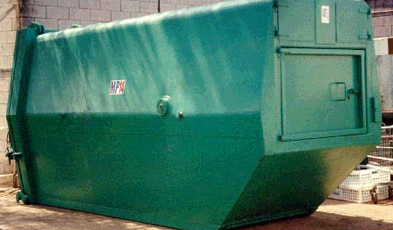 A portable compactor has the same function as the static except that the whole unit is removed from site for emptying. 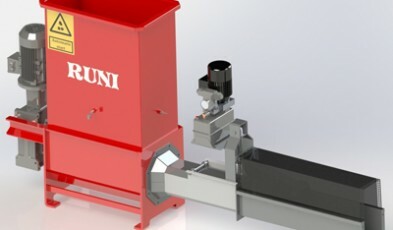 The portable is ideal for wet waste that could leak if disposed of in static compactor. 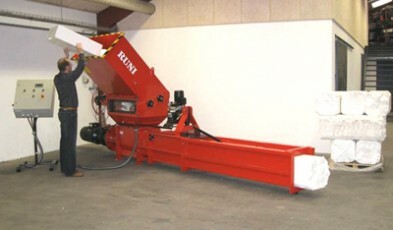 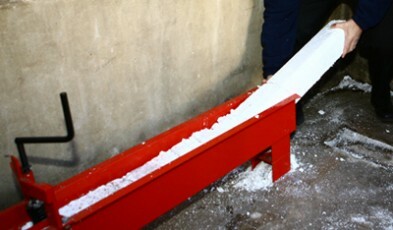 The rollpak uses a rolling drum to crush material in an open top skip/container. 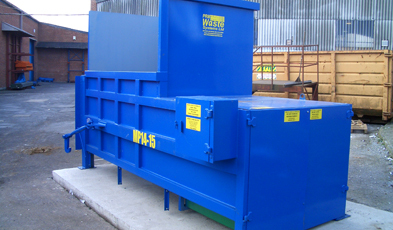 Ideal for bulky items such as pallets and green waste.